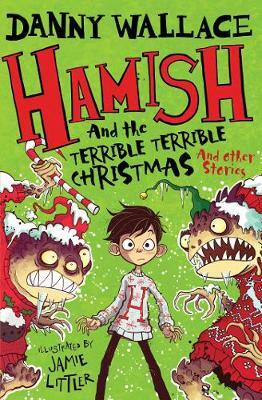 If you want to guarantee smiles and laughter on Christmas morning, stick a copy of Hamish and the Terrible Terrible Christmas under the tree. 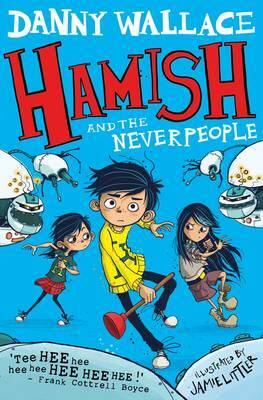 It features three self-contained stories starring Hamish, Elliott and Alice, stars of Wallace’s Worldstopper series, and as with the longer novels each story serves up a brilliant helping of comedy and excitement live from Starkley. 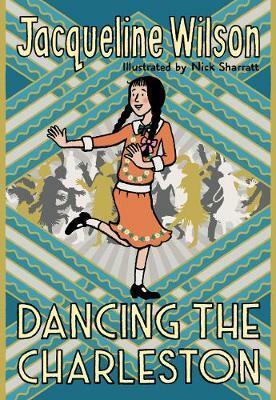 Officially Starkley may be the fourth most boring town in Britain but as fans of these books know, it’s often the scene for bizarre happenings and a magnet for marauding creatures including the beastly Terribles. 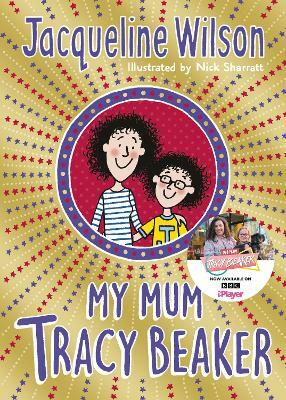 Plenty of scope therefore for wild adventure and that combined with Danny Wallace’s humour make this irresistible reading. 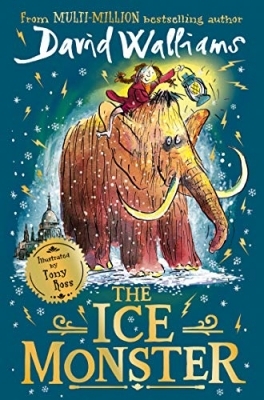 Jamie Littler’s illustrations are the icing on the Christmas cake. 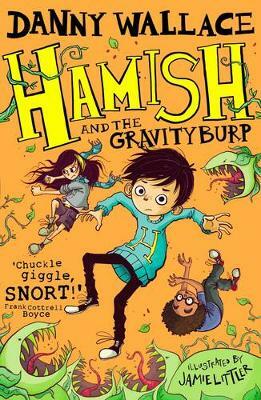 The important task of saving the world doesn't stop just because it's Christmas, so get ready for THREE festive adventures featuring Hamish Ellerby and his pals in the PDF! 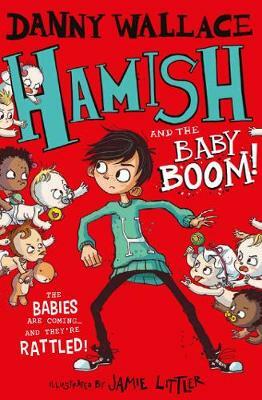 Can Hamish stop a whole hoard of rampaging Terribles hoping to ruin Christmas? 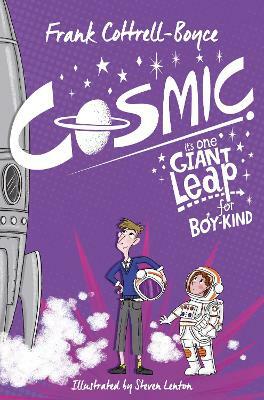 How will Elliot deal with a sneaky sweet salesmen determined to give Starkley a sugar-crash to remember? And, what will Alice do when faced with an unexpected Christmas Eve visitor? Tis the season to be jolly, but will this turn out to be a TERRIBLE Christmas for Starkley? Fa La La La La La La La ARGH!